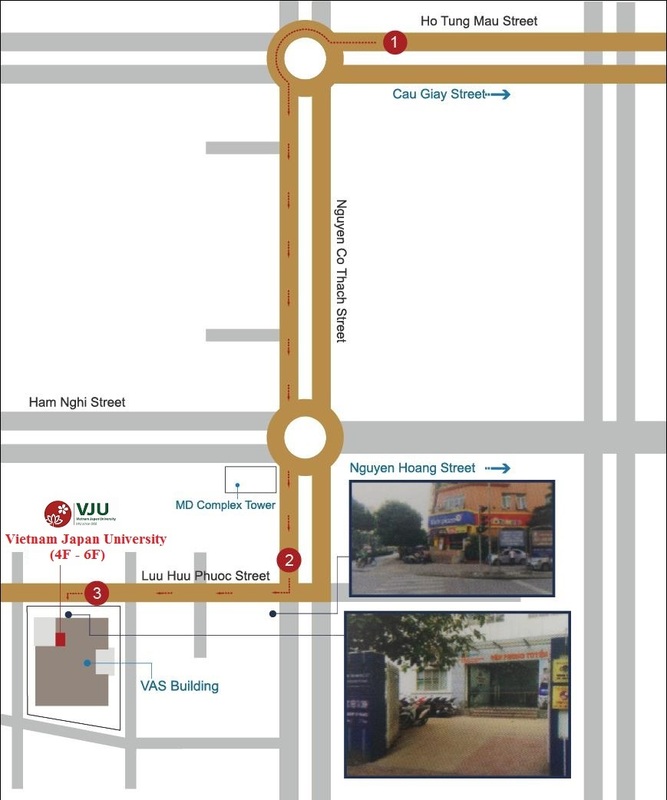 The Vietnam – Japan Science and Technology Symposium 2019 (VJST2019) is organized by VNU Vietnam Japan University (VJU) and The Vietnamese Academic Network in Japan (VANJ), as a multidisciplinary platform for science and technology exchange between the two countries. 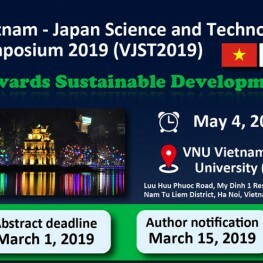 With the overall theme of "Towards Sustainable Development”, VJST2019 welcomes all the scientists, researchers and experts in Japan and Vietnam to discuss on various aspects of sustainable development. 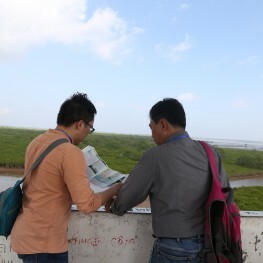 Together with the high-quality scientific contents, VJST2019 also aims to promote the exchange and active collaboration between Vietnamese researchers who are or had been working in Japan and those in Vietnam.